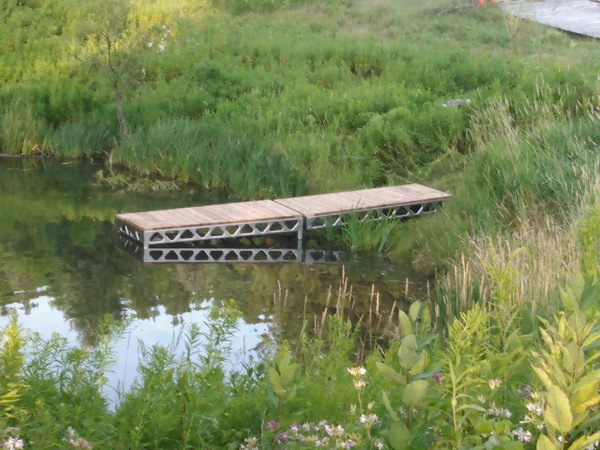 If you are looking for a non-floating dock we can supply them as well. Sometimes they are called leg docks or pole docks. We are a Distributor for Canada Docks. To see more information please click here. Give us a call to discuss the best Dock solution for your unique application.